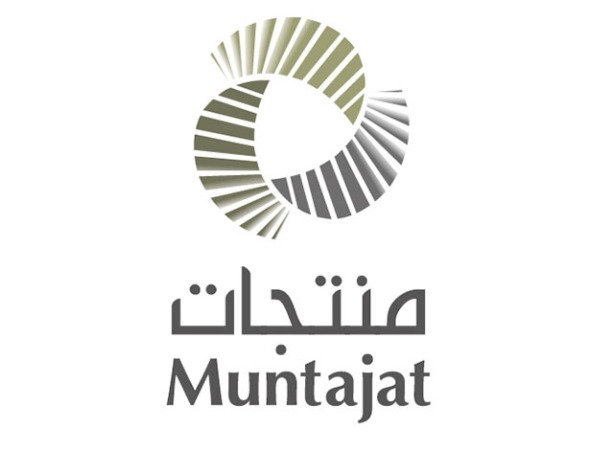 Muntajat, Qatar Chemical and Petrochemical Marketing and Distribution Company, will take part in the upcoming ArabPlast 2017 as a sponsor. The Qatari company aims at promoting Qatar’s chemicals, polymers and fertilisers during the most important international petrochemicals, plastics and rubber forum in Middle East region, which will take place from January 8 to 10, 2017 at the Dubai Exhibition and Convention Centre. The event is co-organised by Al Fajer Information and Services and German exhibition organiser Messe Dusseldorf, and will see the attendance of major players in these sectors in the Arab region and around the world. ArabPlast 2017 provides a platform for connecting industrials and displaying the latest updates in technologies and products knowing the importance of this sector in the economies regionally and globally. Qatar exports over 11 million tonnes of chemicals and petrochemicals products to more than 120 countries. ArabPlast is therefore a unique opportunity to showcase Qatari companies’ offer, share experiences, and discover other novelties within the industry. According to The Gulf Petrochemicals and Chemicals Association (GPCA), “the annual GCC petrochemical production accounts for about 13 per cent of the world petrochemical output by volume”. Over the last few decades, the chemicals and petrochemicals industry in the Arabian Gulf has been growing consistently at an average CAGR of 12 per cent. It is believed to be the second largest manufacturing sector in the GCC region and according to GPCA it directly employs more than 138,700 people, creating indirectly with every job three additional jobs in related industries. Petrochemicals are used in the manufacture of thousands of products that people use in their everyday lives ranging from everything made of plastic, fertilizers, medical devices to furniture and wind turbines. ArabPlast will be the rendezvous for main actors, experts and specialists to discuss opportunities of the sector and display a wide range of products and technologies related to manufacturing petrochemicals and plastics. These products and techniques englobe injection moulding, blow molding, wrapping and packaging or pre and post plastic processing techniques as well as raw materials, such as masterbatches, additives and polymers. “ArabPlast 2017 is the occasion to find out about the latest technologies in the sector such as the plastic machinery, plastic/rubber processing technology, pre and post-processing systems, plastic packaging technology, injection moulding, blow moulding, wrapping technology, extrusions, chemicals and additives, semi finished goods, engineering plastics and plastic products,” Khanna concluded.